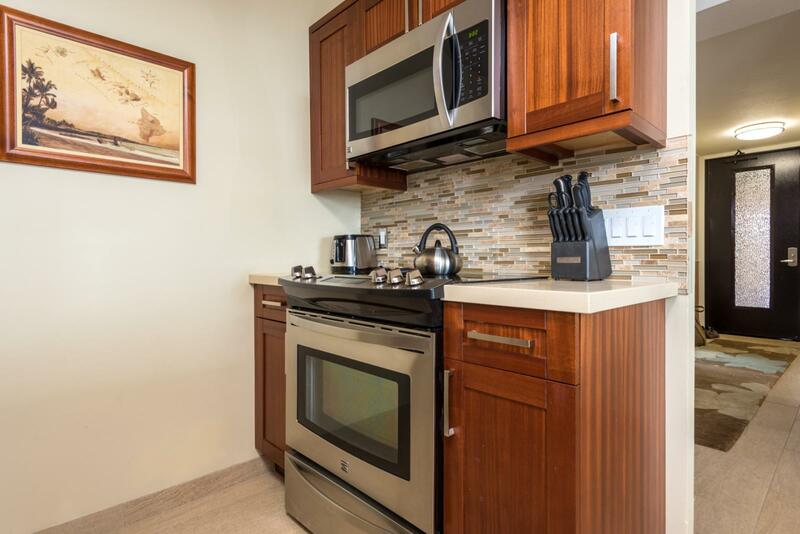 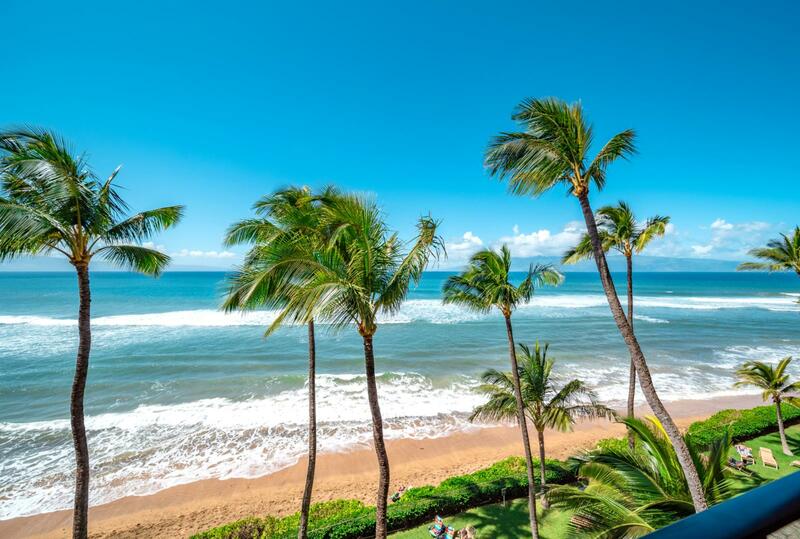 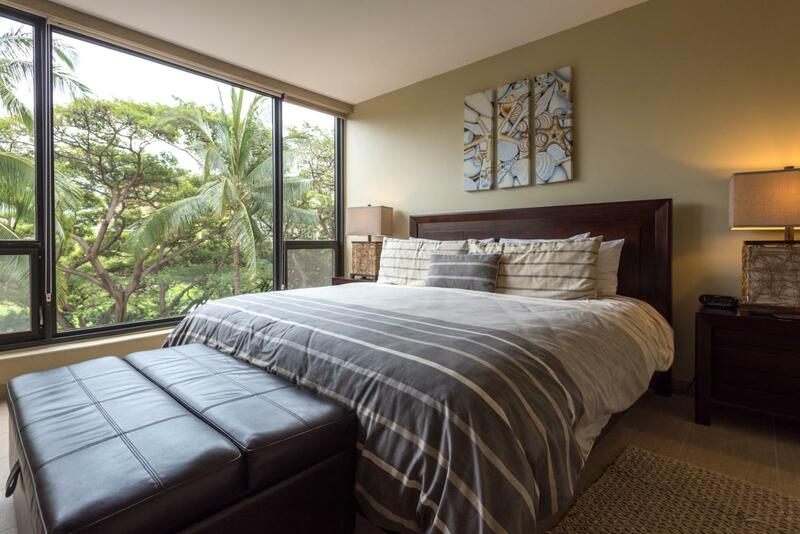 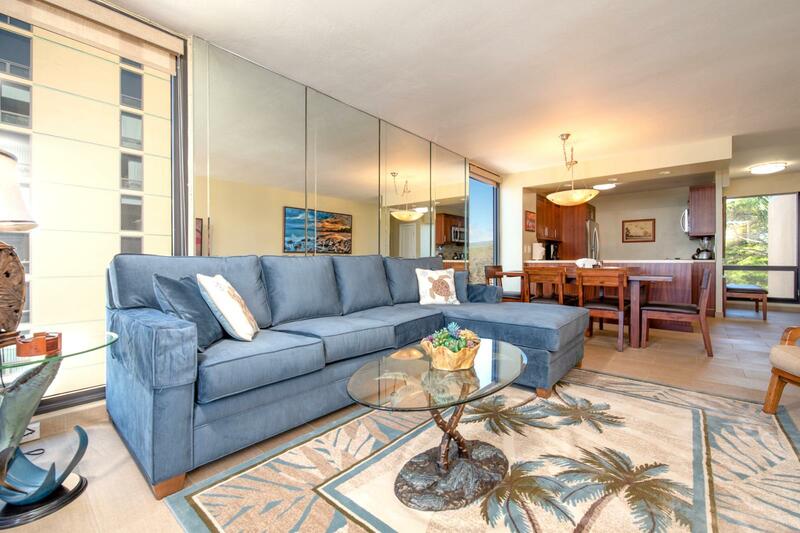 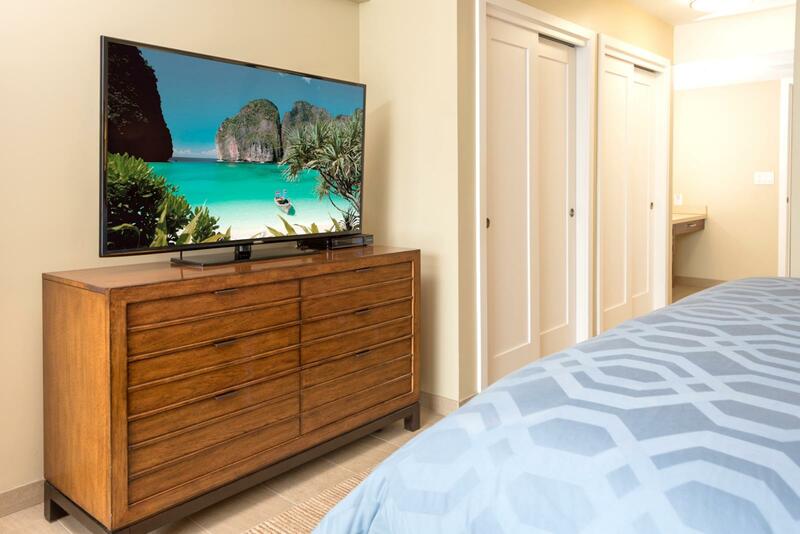 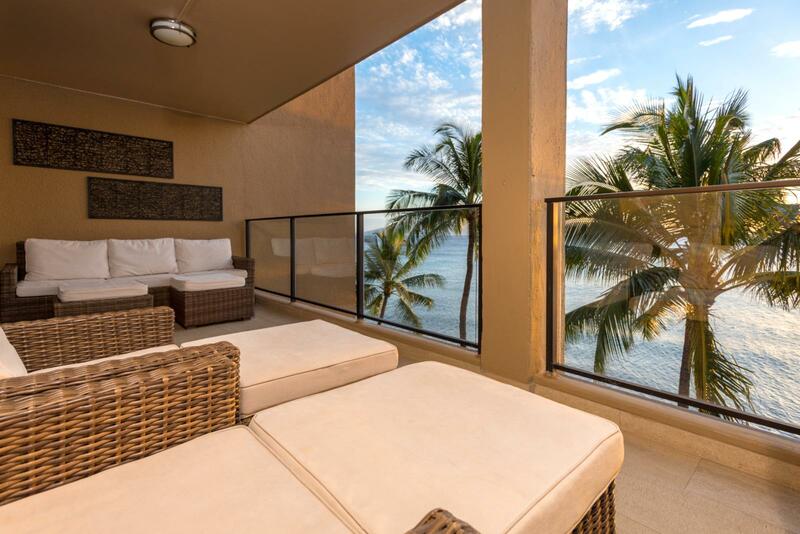 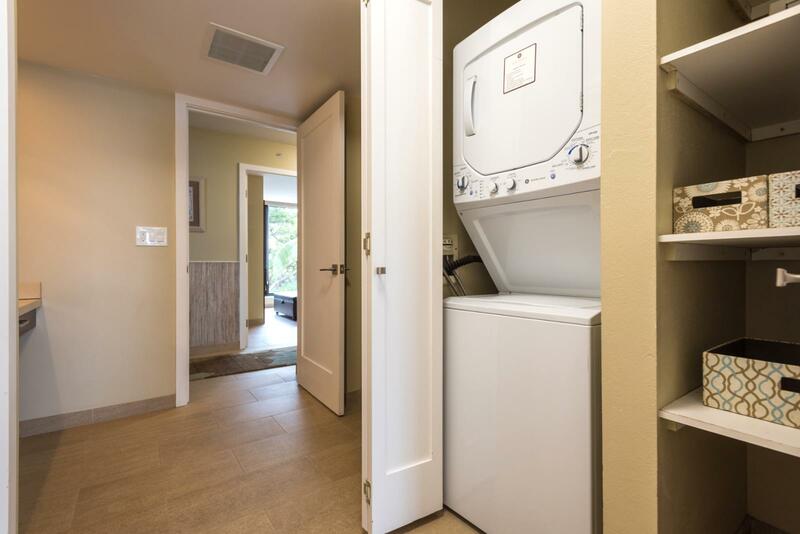 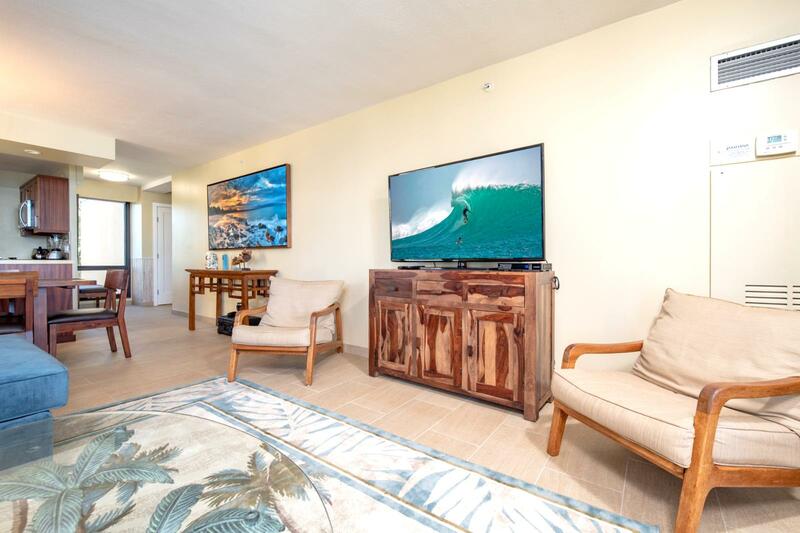 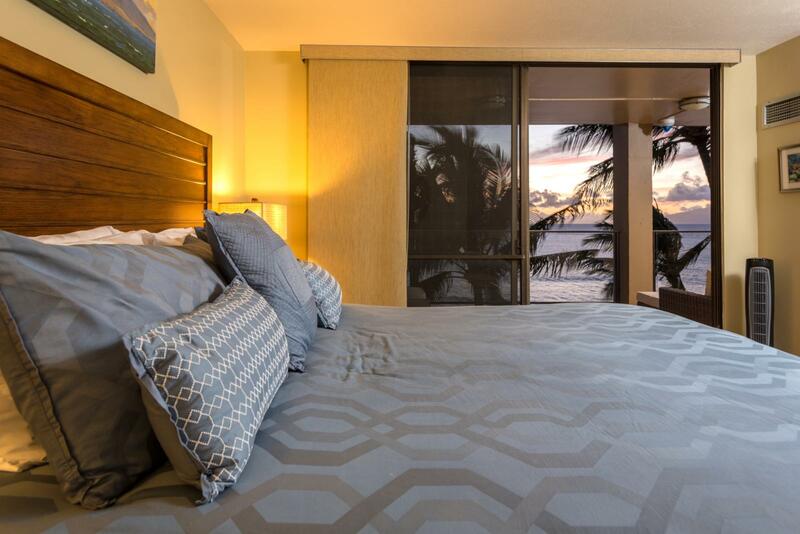 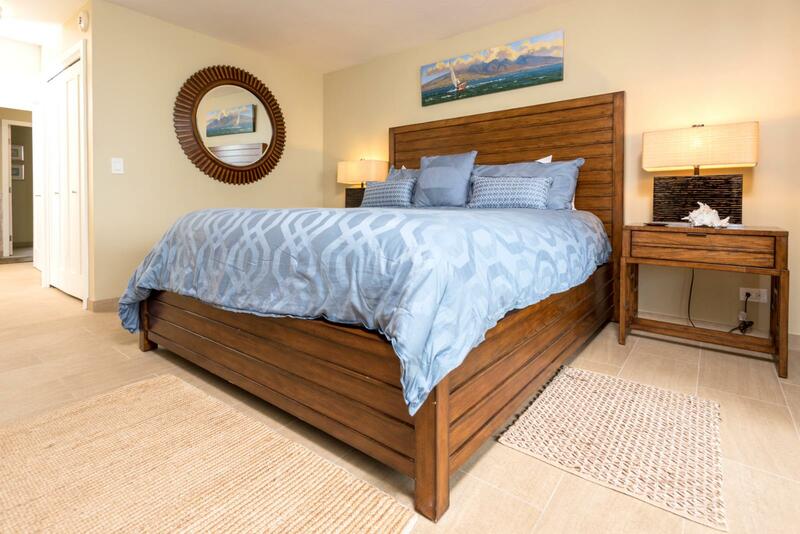 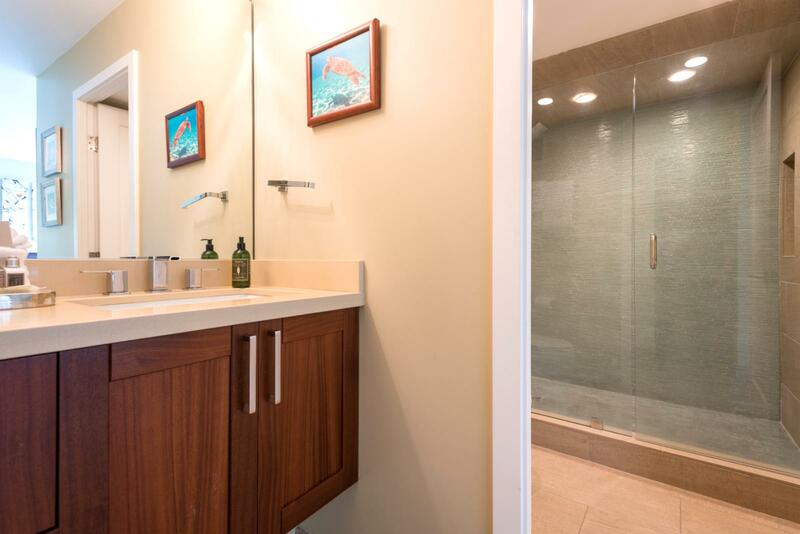 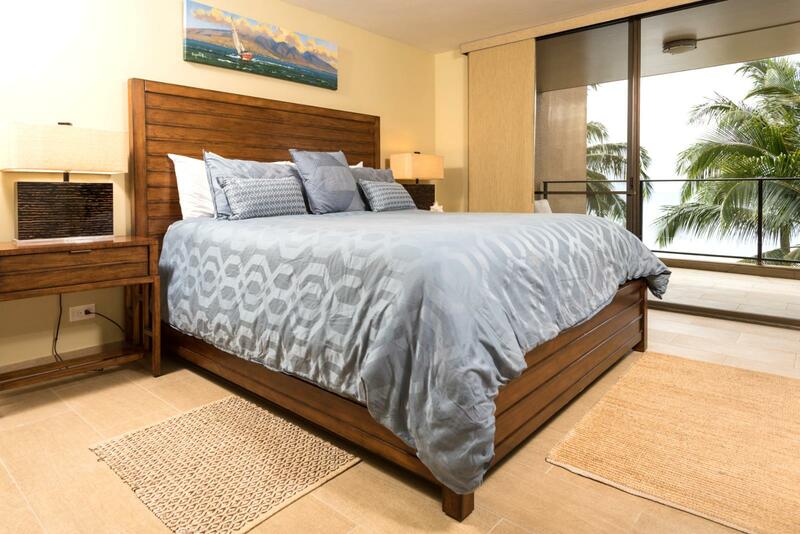 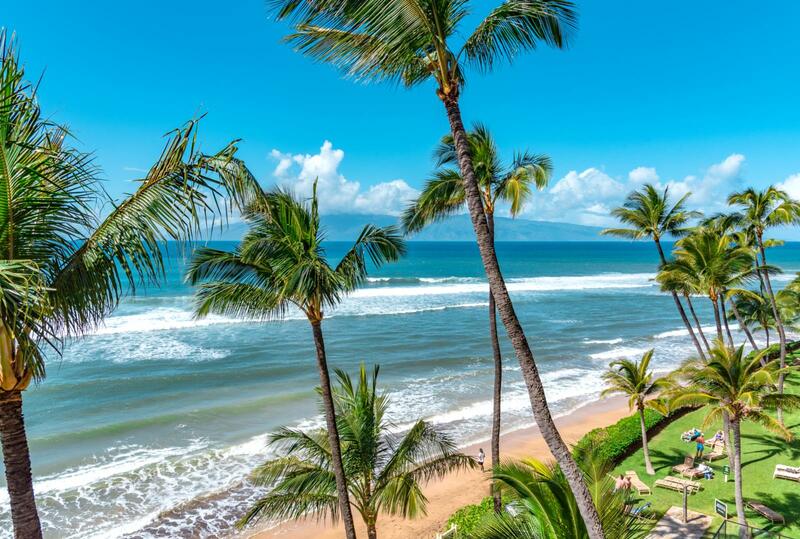 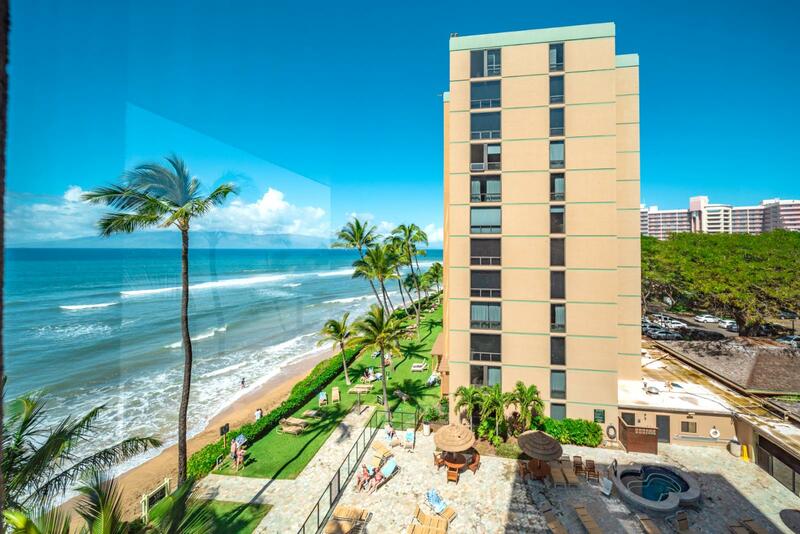 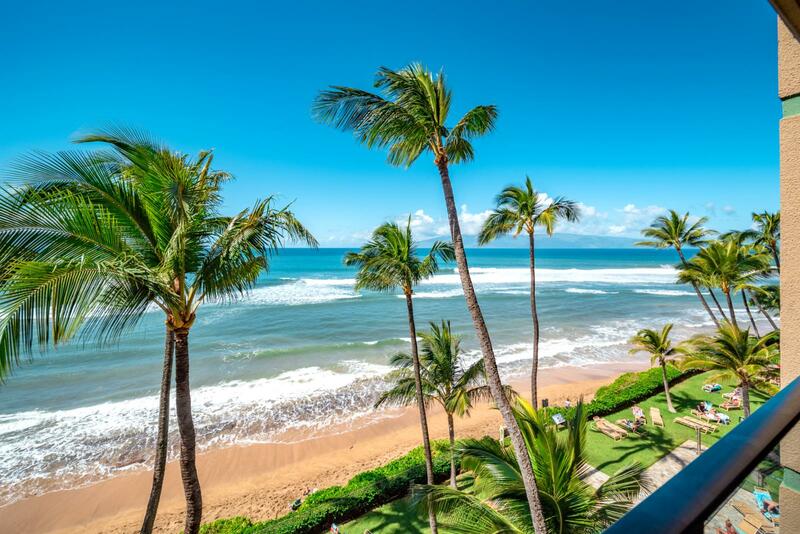 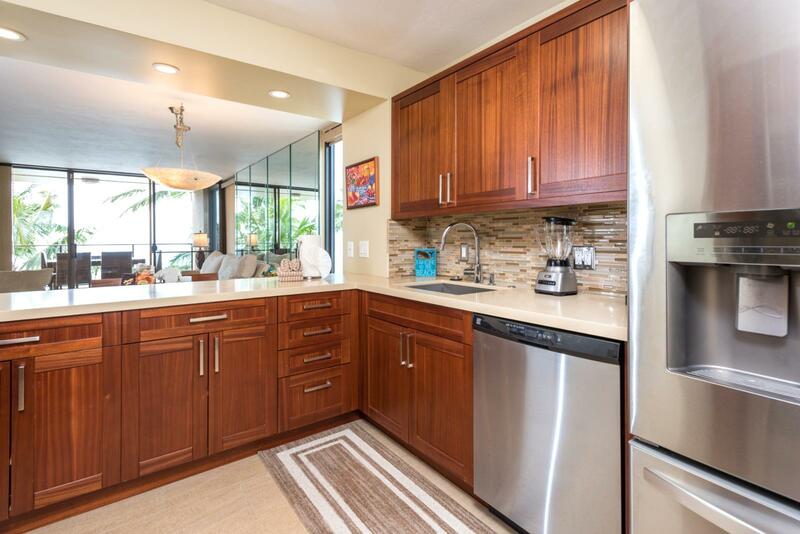 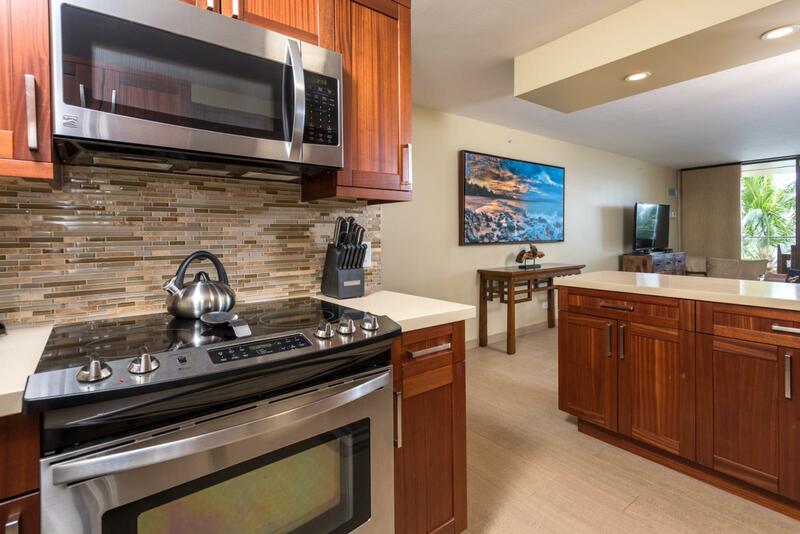 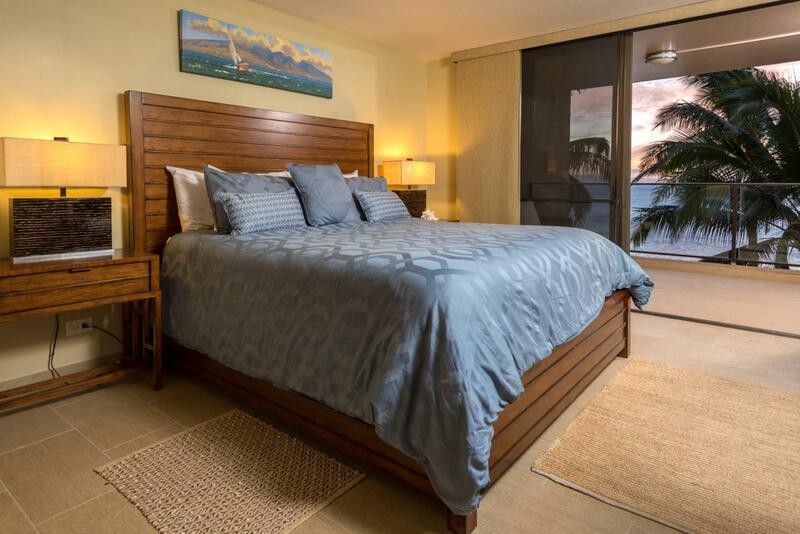 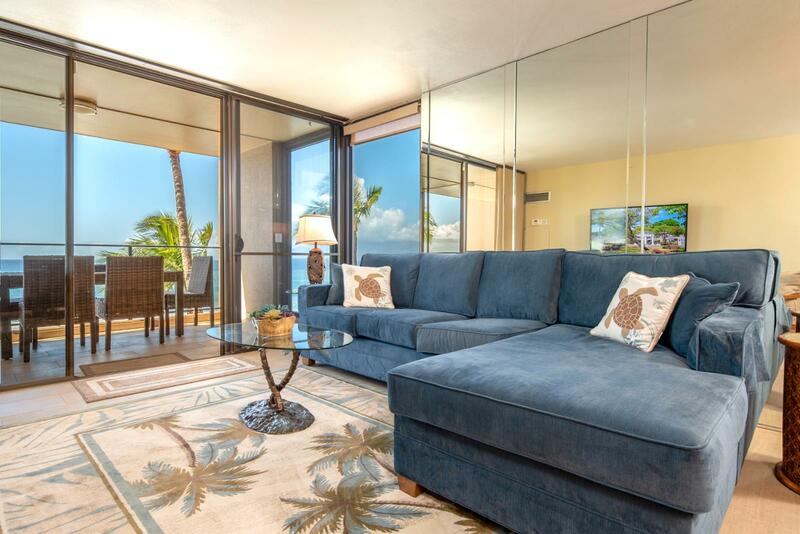 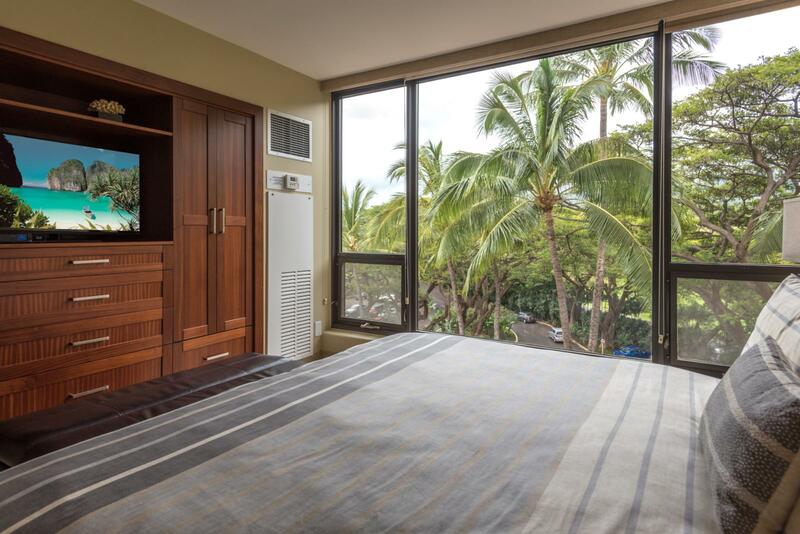 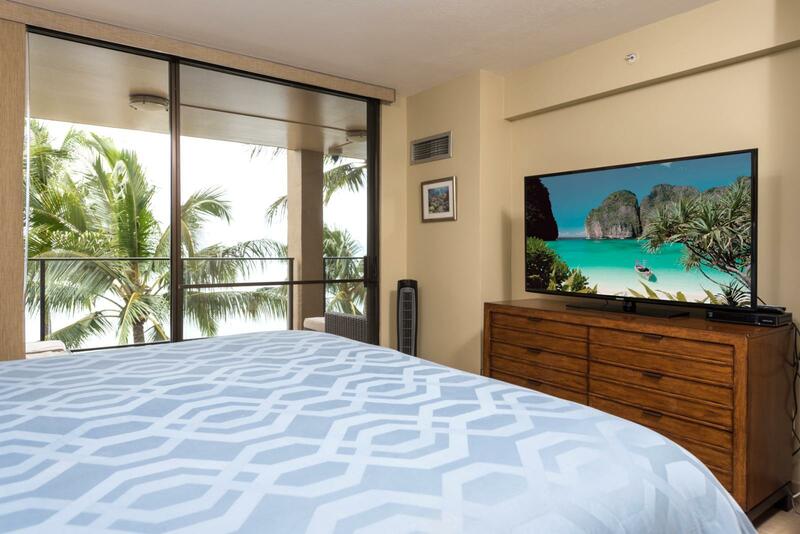 Welcome to The Mahana #611 located in the world famous Kaanapali! 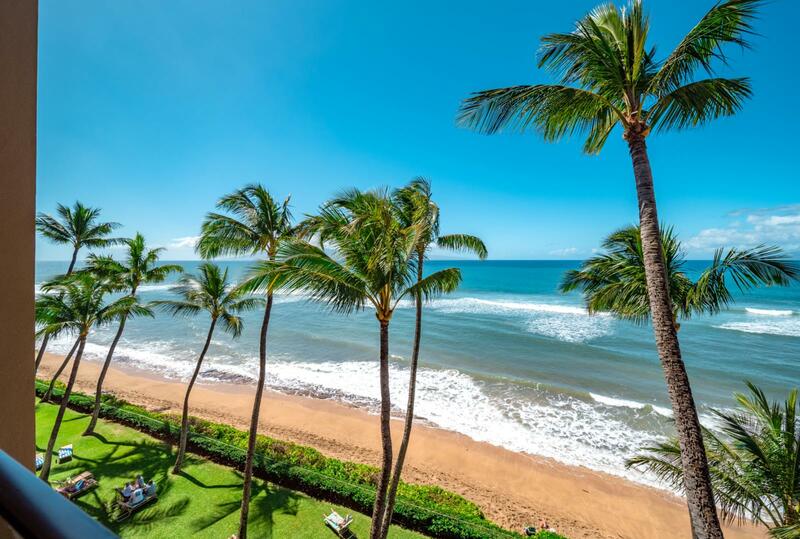 Mahana has all of the allure of West Maui! 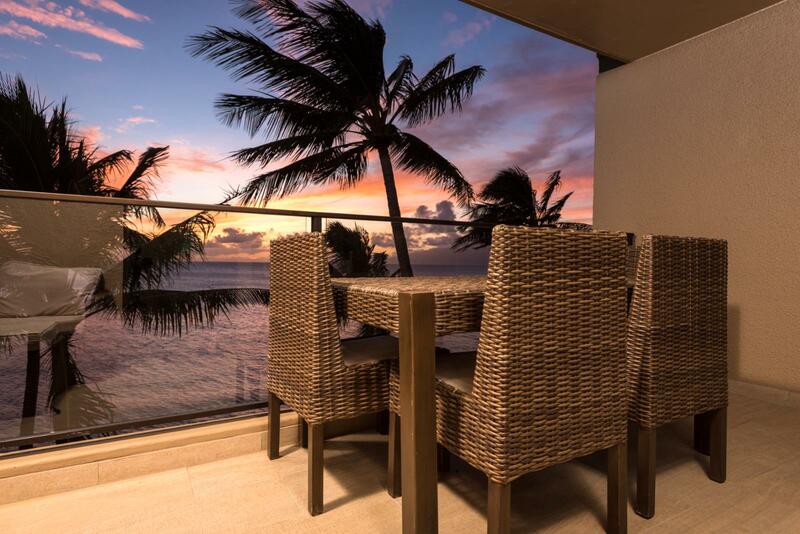 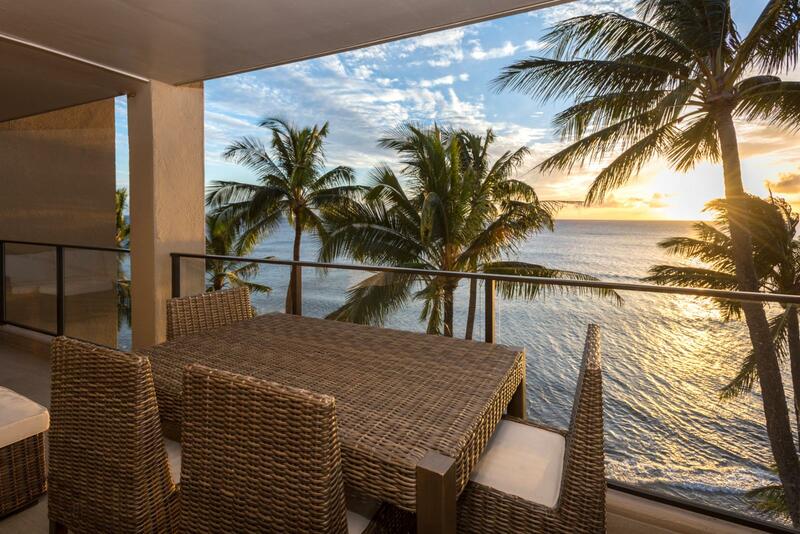 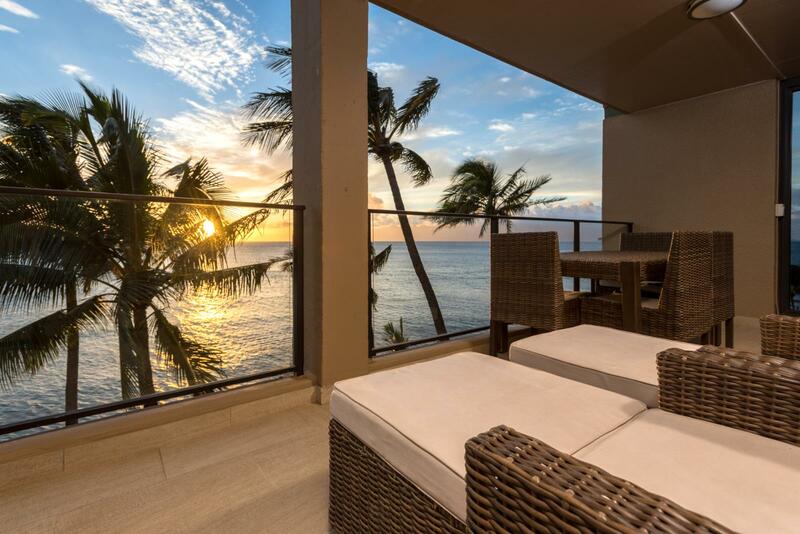 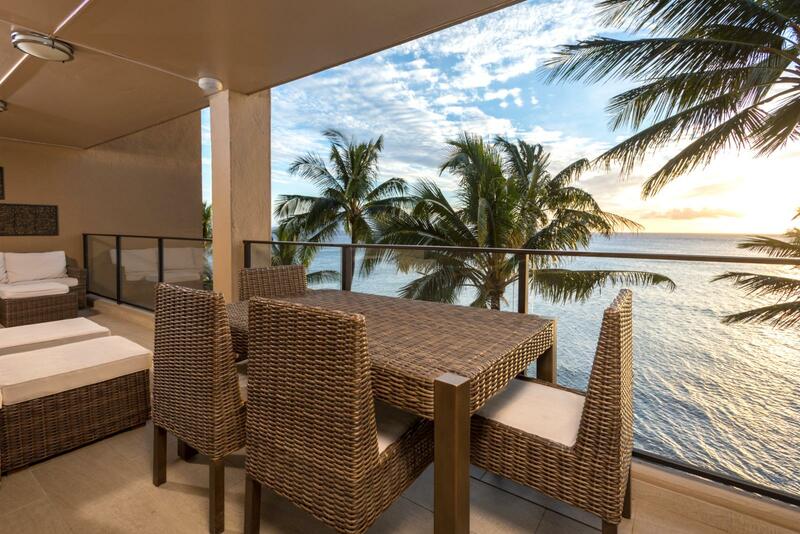 Dine oceanfront nightly and enjoy the endless sunsets! 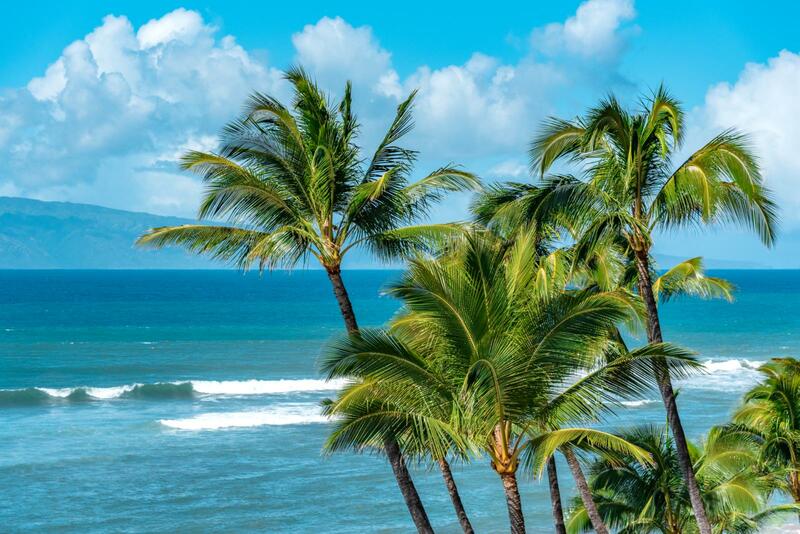 Beautiful dancing palm trees in the ocean breeze, listen to the waves! 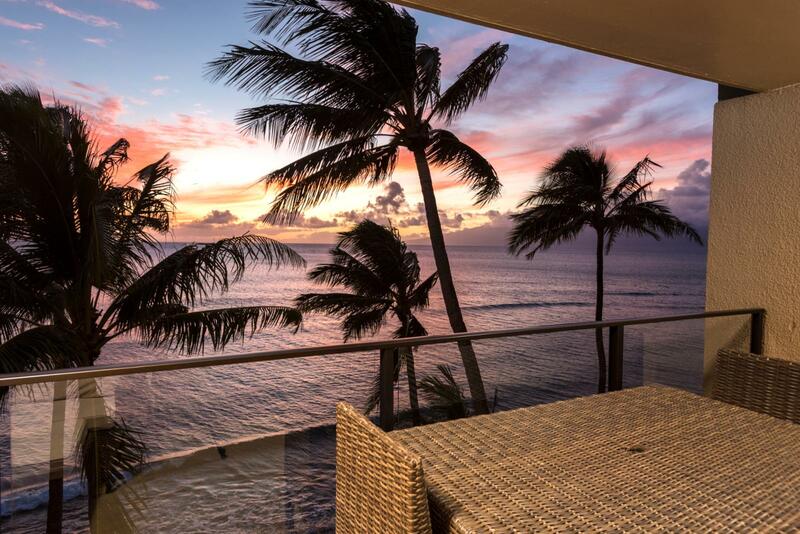 Endless ocean views, listen to the waves crash! 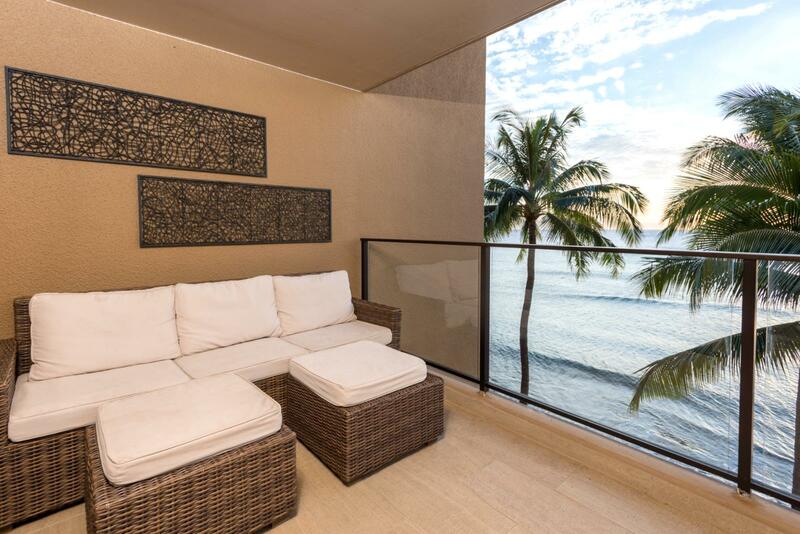 Private patio entry, complete with ocean views! 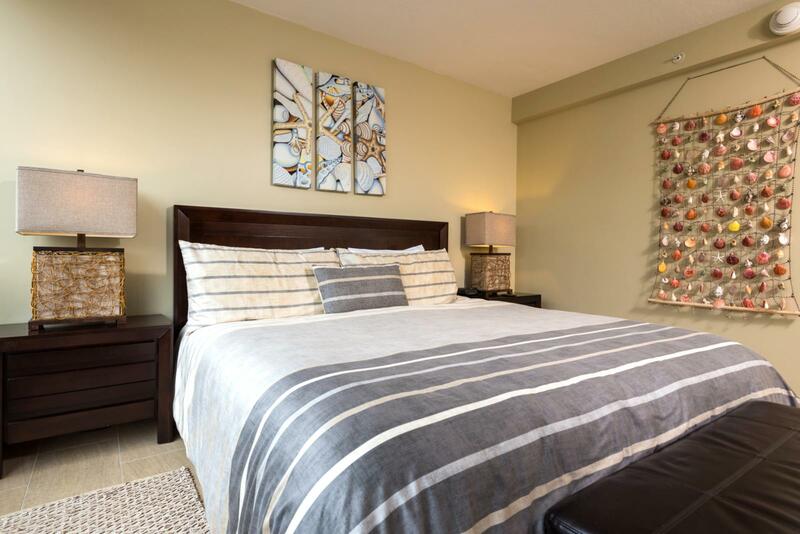 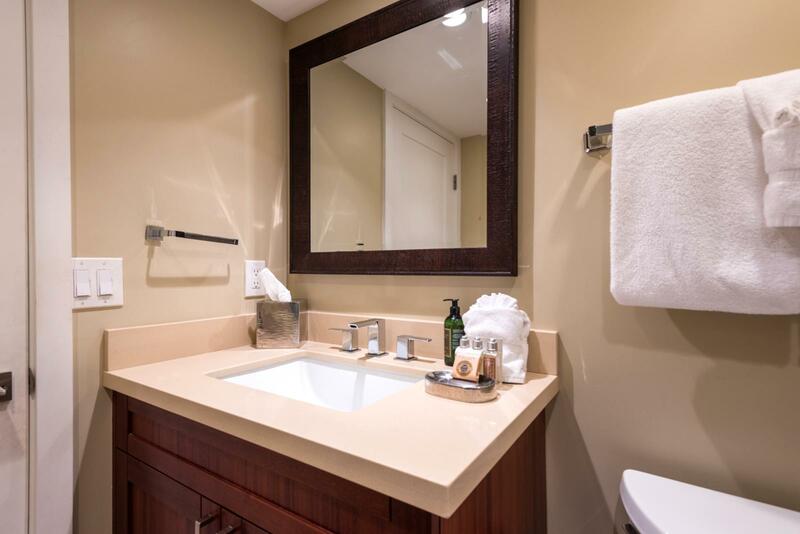 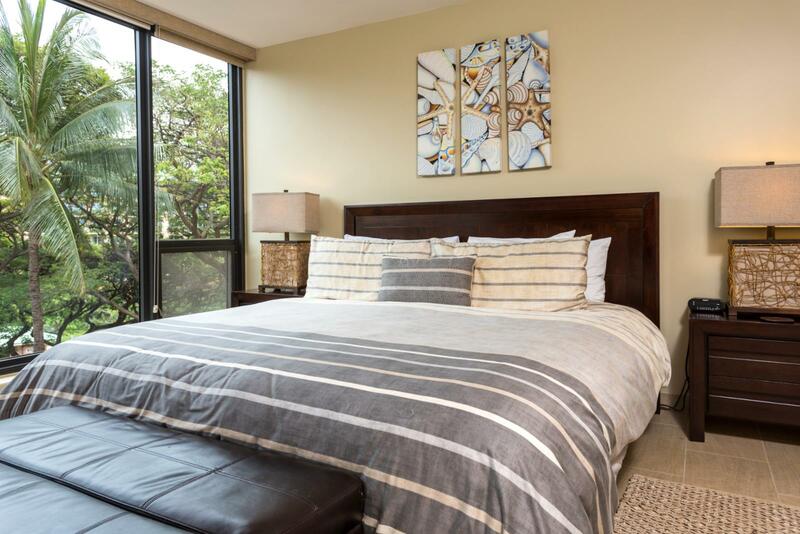 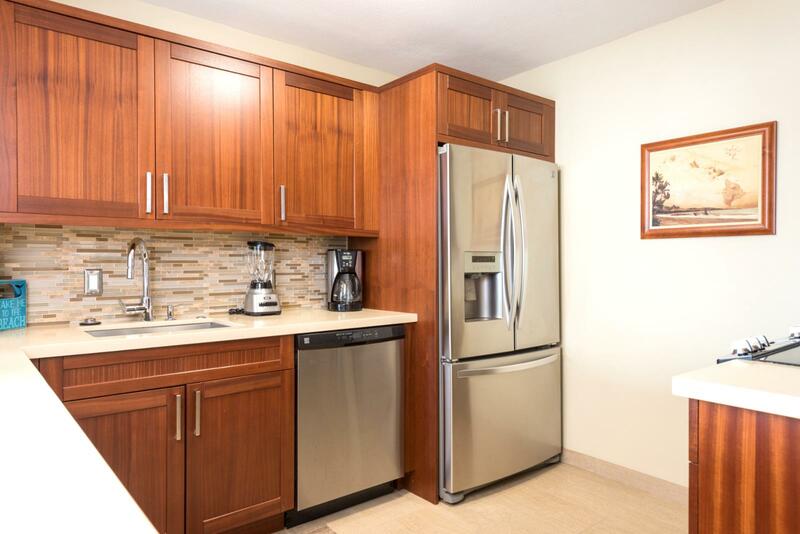 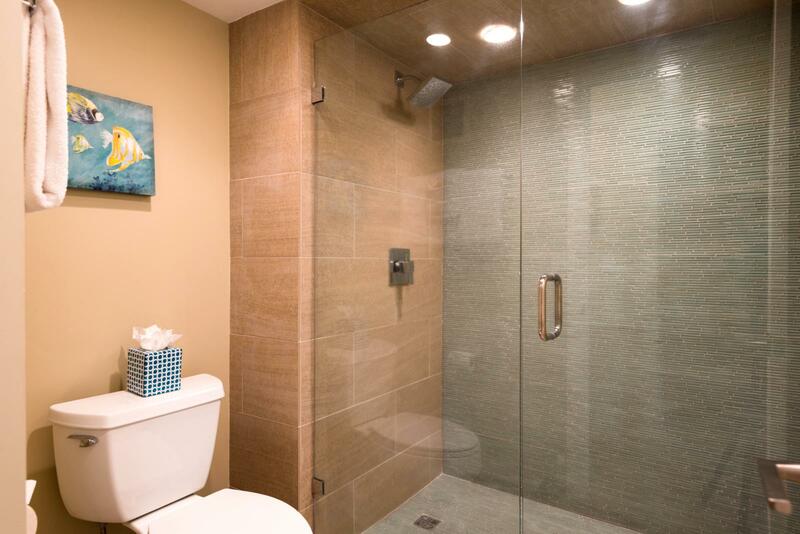 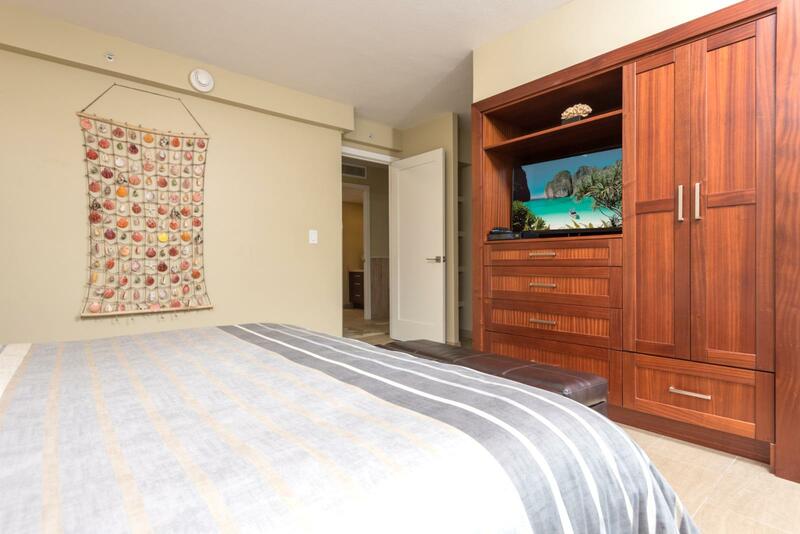 Rest nightly in your private suite!